While Somalia is struggling with an on-setting famine, the country is, at the same time, fighting another silent killer: Tuberculosis. 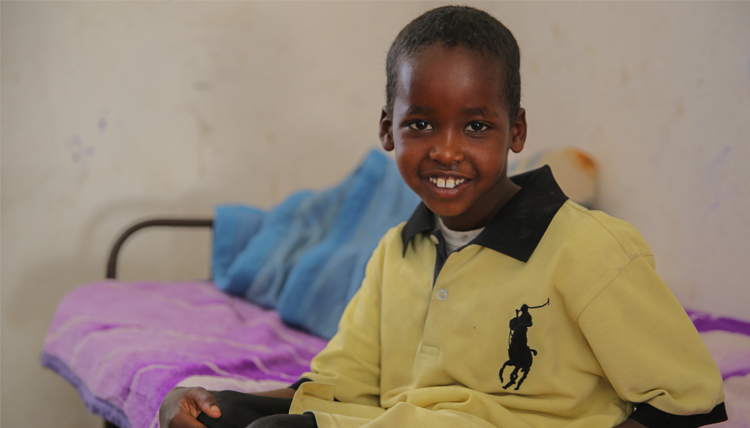 8-year-old Molit and his brother Ali are being treated for Tuberculosis by World Vision. 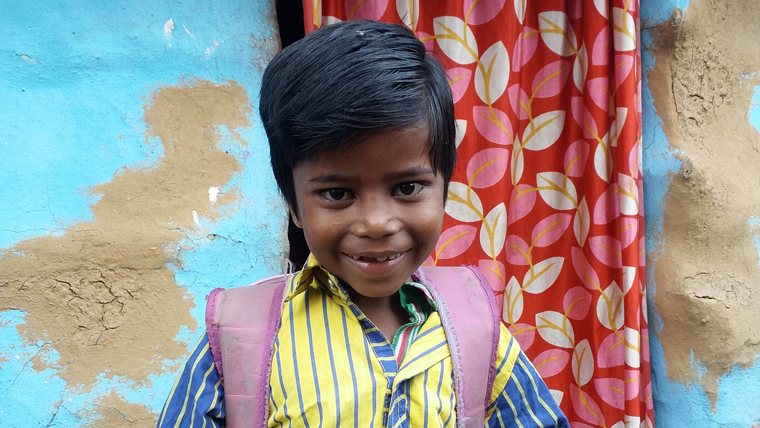 We spoke to four orphaned children in India, currently hoping to be sponsored, to hear their hopes and dreams for the future. Read their stories. Muhammad is severely malnourished. You can see something is wrong the moment you meet him. 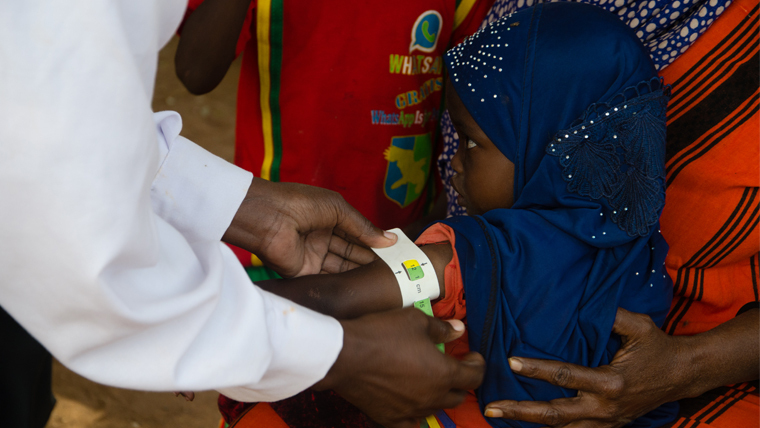 But it’s quickly confirmed by the World Vision doctors who have set up a mobile heath unit in Muhammad’s community. His weight and arm measurements are dangerously low and he is immediately put on an emergency nutrition program. 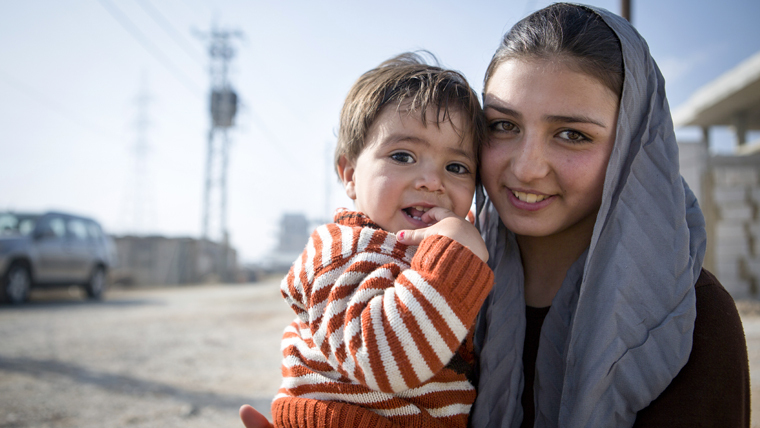 World Vision’s campaign ‘It takes a world to end violence against children’ was named because no one individual, group or organisation can solve this problem alone. 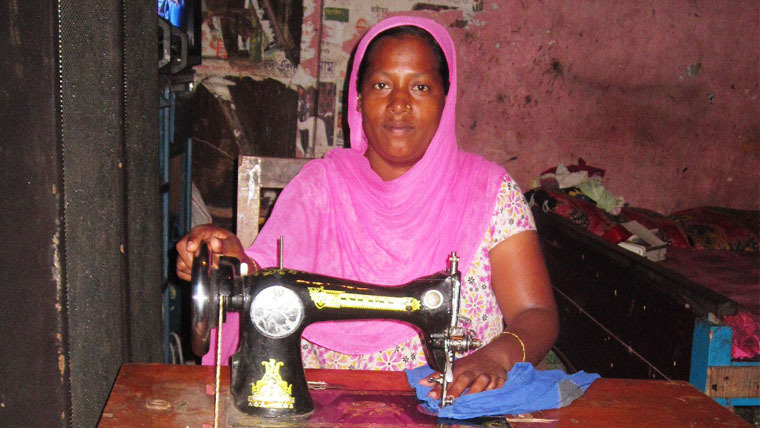 Roji, in Bangladesh, turned her family’s life around when she enrolled herself in tailoring training and became the main source of income for her family. Her children are now well fed, clothed and in full time education working towards a positive future. World Vision UK ambassador, Jerome Flynn, visited Myanmar to see our work and support the campaign #ItTakesAWorld to end violence against children. He met with street children, victims of trafficking and a former child solider. 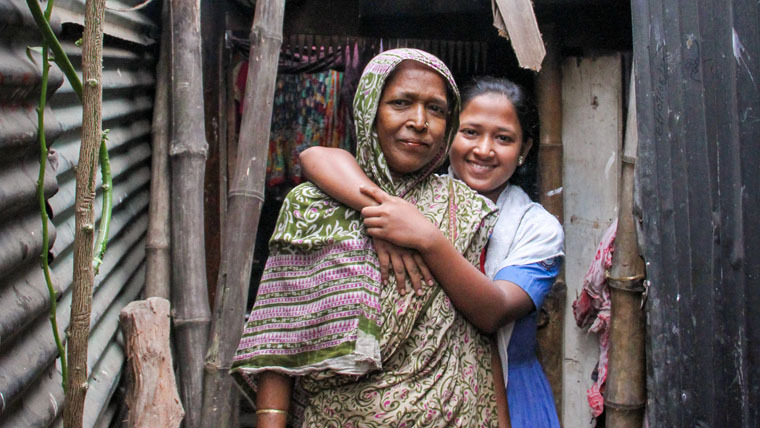 17-year-old Sharmin, from Bangladesh, dropped out of school after completing grade 4 to support her family, selling food on the roadside with her mother. This reality is all too often faced by children in Bangladesh, where 3.2 million children aged 5-17 are engaged in child labour*. Child labour is work that deprives children of their childhood, their potential and their dignity as well as being harmful to physical and mental development.